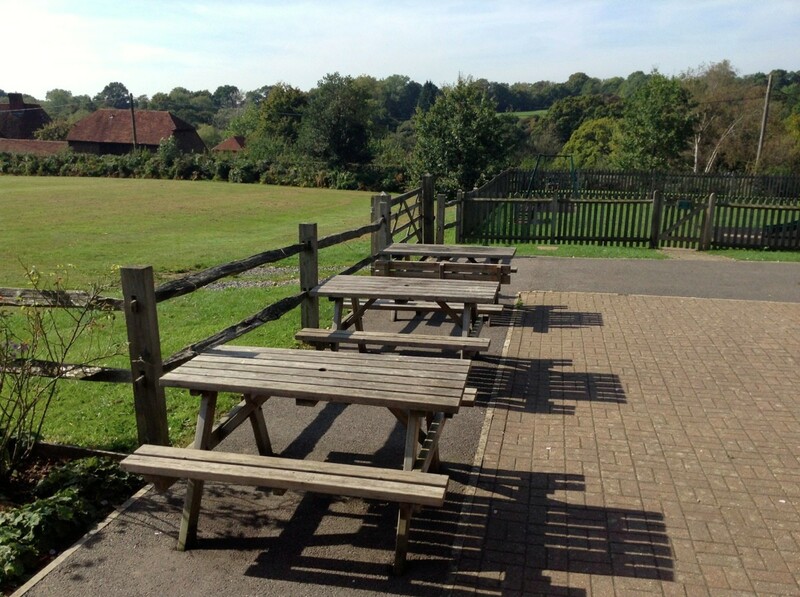 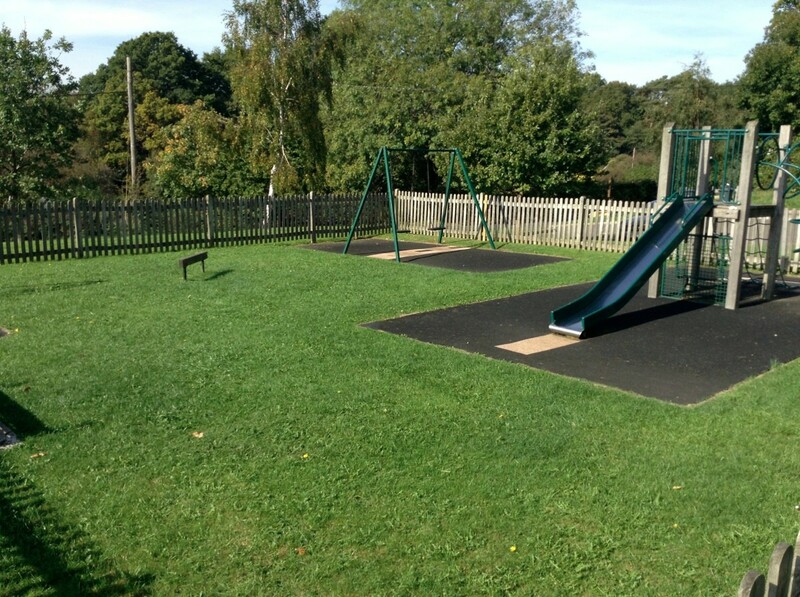 High Hurstwood is nestled in the picturesque Sussex countryside in a designated area of outstanding natural beauty. The Village Hall is situated on the village green, in the centre of the beautiful hamlet of High Hurstwood, with its historic church. and numerous listed Elizabethan houses. 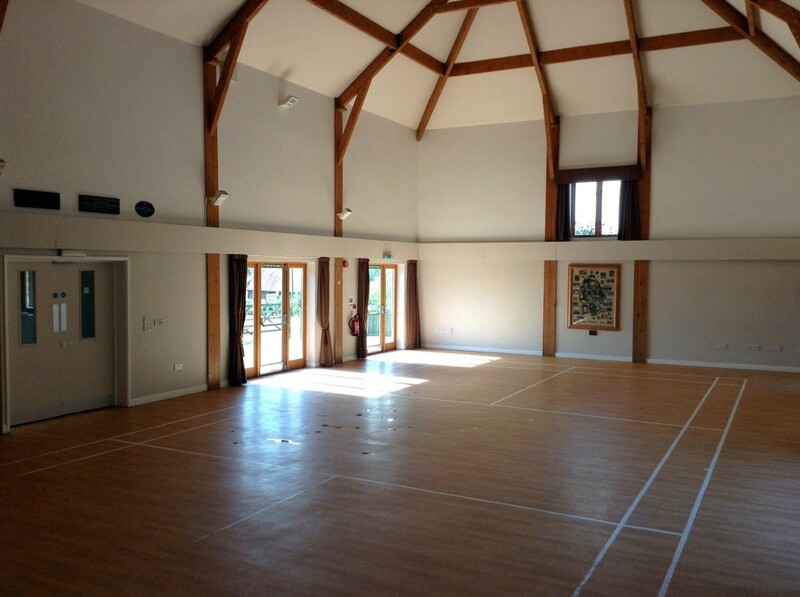 The Village Hall was built in 2000 to a very exacting standard, and designed to reflect the style of a traditional Sussex barn which blends into this charming country village setting. 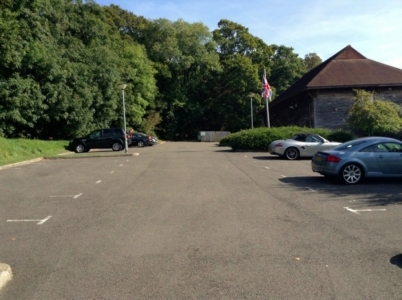 The Hall is ideally located, with its own car park to one side for thirty cars, bordered by a wooded area of mature oak trees. 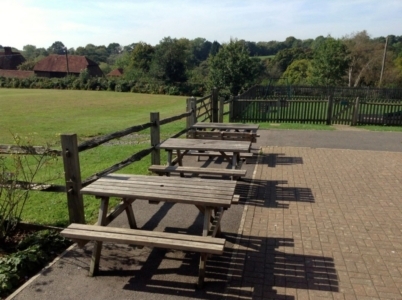 To the other side a terraced area overlooks the green, offering the hall a level of seclusion and independence from the rest of the village, yet just a short walk across the green sits the newly refurbished Hurstwood public house. Offering authentic English village charm with modern facilities, the hall has a capacity for 200 guests, or seating for 100 guests to dine in comfort. 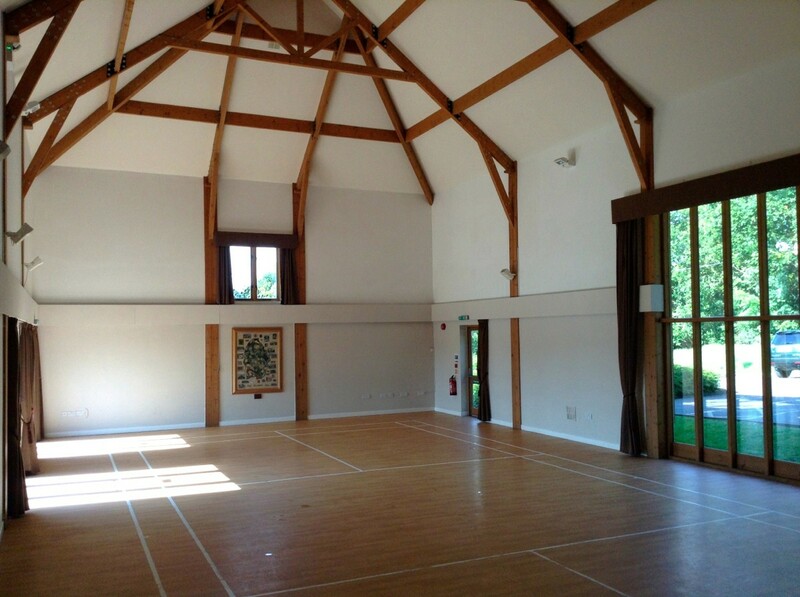 The hall is in an ideal location for bringing together friends and family for weddings, parties, functions and events of all kinds, including corporate events. 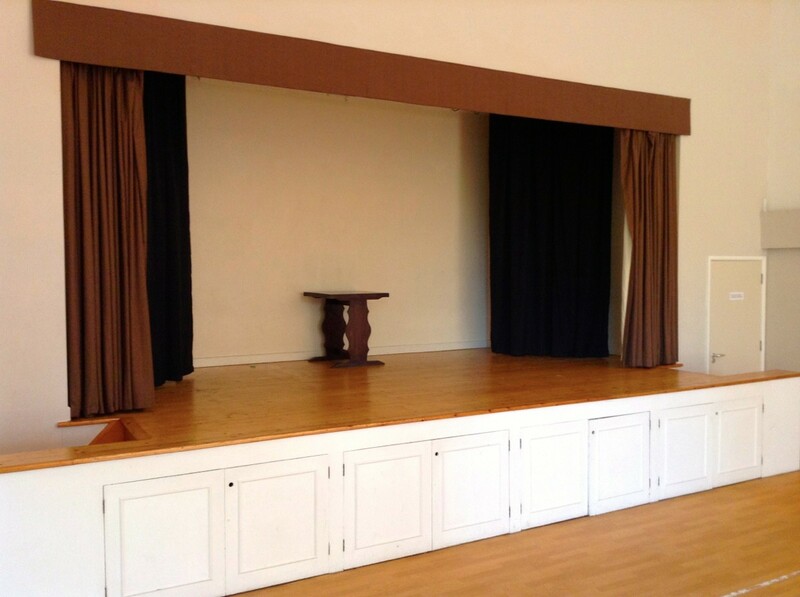 Like us on Facebook for photos and updates about the Hall and local events!